SW Car Supermarket is one of the premier used car dealers serving Ipswich with over 800 used cars in stock. Ipswich is the county town of Suffolk, England, located on the estuary of the River Orwell, about 60 miles north east of London and only 1hour 55 minutes, or 90 miles, to SW Car Supermarket in Peterborough. Why drive, with frequent trains from Ipswich to Peterborough station taking 1 hour 38 minutes it’s a great alternative, the SW Car Supermarket showroom is a convenient 10 minute taxi ride from the station. We are more than happy to make sure you get back to the station safely, combine your trip with a visit to the Queensgate shopping centre! 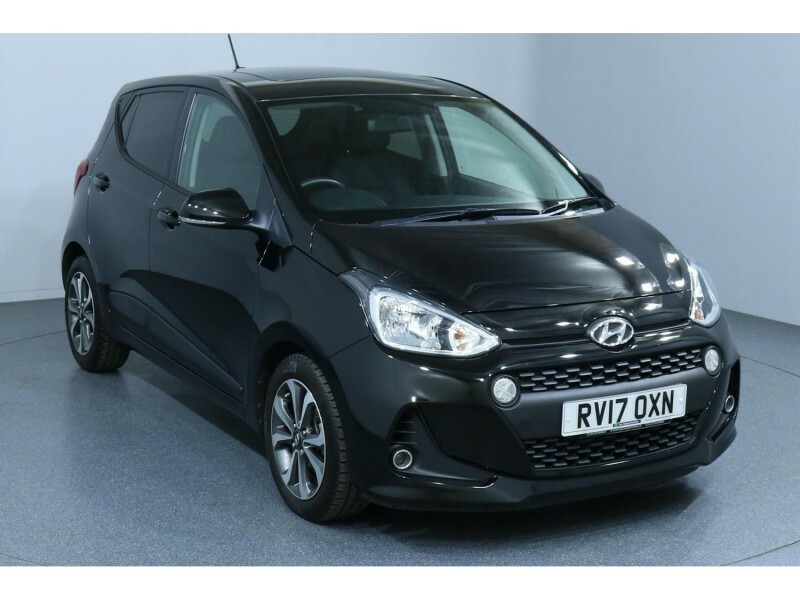 With over 800 used cars in stock, we provide used car buyers with a wide array of makes and models across a range of budgets. This ensures that we guarantee that we have a reliable and affordable car for every driver that sets foot through our doors. Of course you do need to be careful when looking for a new car, it’s always difficult but you need to make sure you aren’t paying over the odds for your desired car. As a trusted car supermarket near Ipswich we have built our reputation on selling only quality used cars at the right price, that will remain reliable for years to come. All of our current used cars are put through their paces by our engineers, given a professional valet and are fully HPI-checked. What’s more we’ll even provide comprehensive warranty packages to keep your mind at rest during ownership. Whether you want fixed interest rates, affordable repayments or to part-exchange your old car we can manage it for you on your visit and tailor a package around you and your needs. 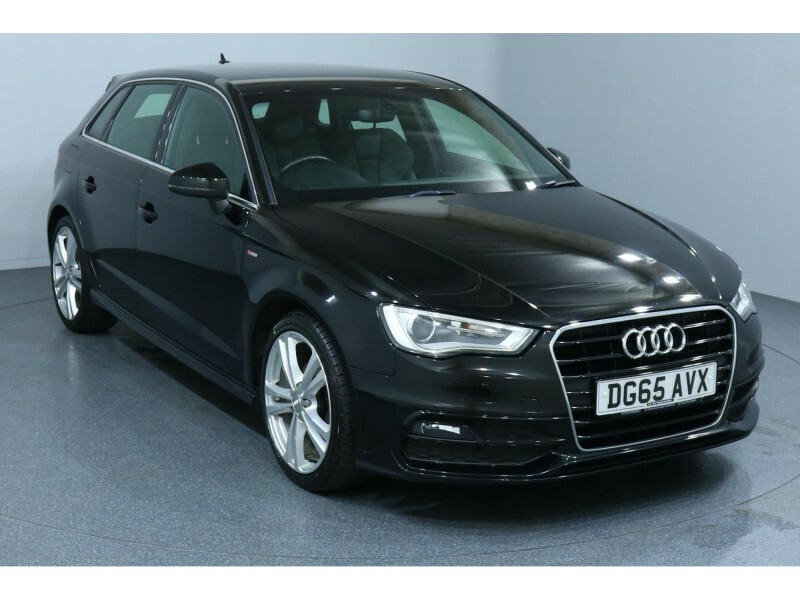 Our exacting services and keen prices on a wide selection of used cars in Ipswich mean there is nowhere better to find your next car. 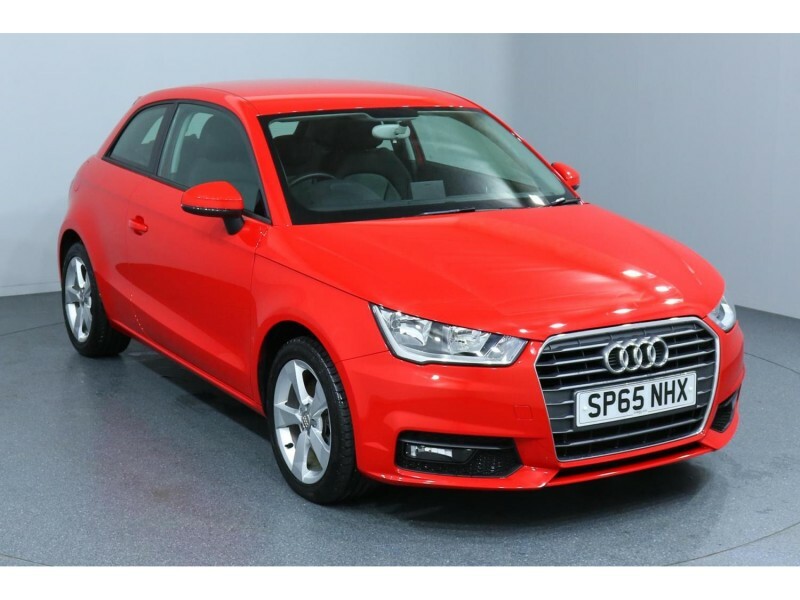 Browse our website and visit our used car forecourt, the journey will be worth your while. SW Cars: Why Choose Car Dealers Ipswich? 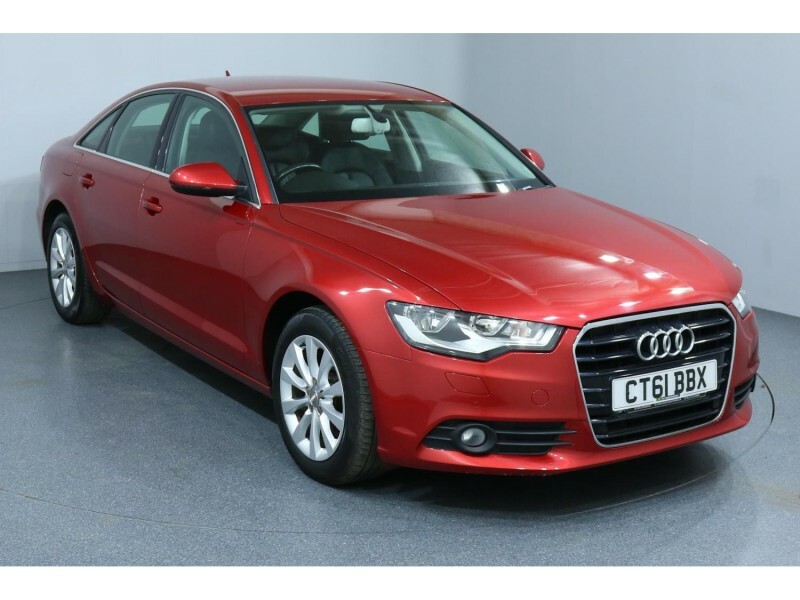 Our car dealers Ipswich services ensure that you find the right car that meets your budget. Our showroom is designed around the customer experience and is a welcoming environment for you to come and browse our large range of used cars Ipswich. We are worthy of coming to visit when choosing a car dealer Ipswich. Our sales team will always be on-hand to answer any of your questions. SW Cars: What Other Car Dealers Ipswich Services do we Offer? These are just some of the reasons you should give SW Car Supermarket a try when choosing a car dealer Ipswich. When you think of 'Car Dealer Ipswich', check out SW Car Supermarket. 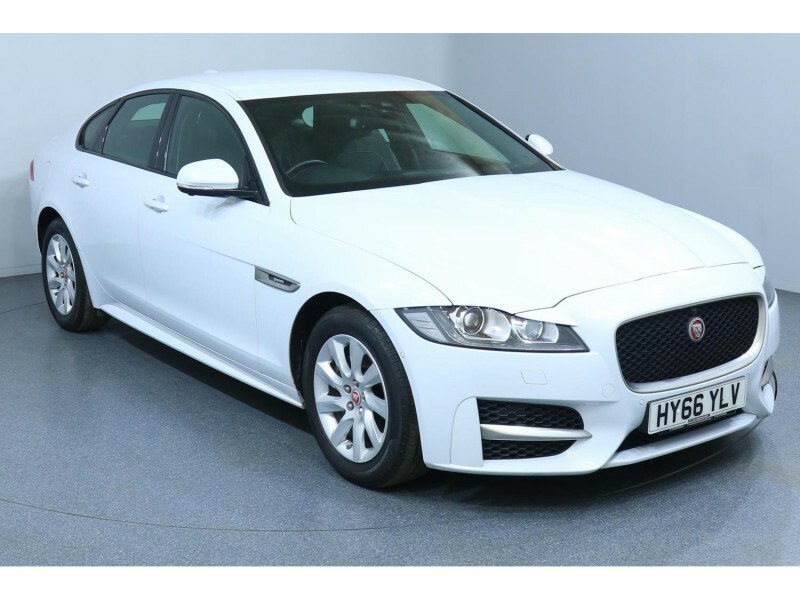 We are one of the largest car dealers in the surrounding area, and our experience and know-how has meant that our relationship with our customers is one of our best car dealer Ipswich offerings. 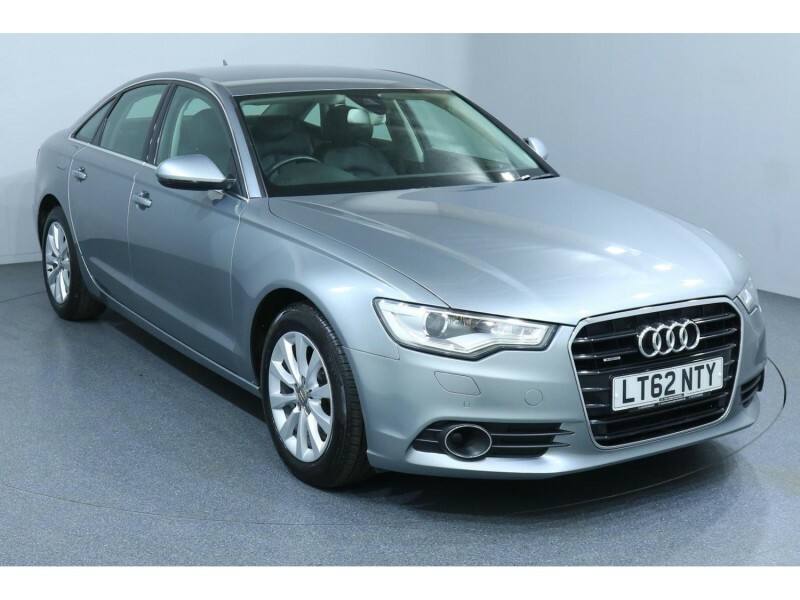 We have everything you will need when choosing your next used car in the Ipswich area. SW Cars: Why Choose us over other Car Dealers Ipswich? When choosing SW Car Supermarket to supply you with your next used car you are buying from a company that have all the services and used cars you could want, under one roof. There aren't many Car Dealers Ipswich that can offer the same level of service or selection. We are only a short trip from Ipswich and one worth making when looking for a used car Ipswich. SW Cars: What Other Car Dealer Ipswich Services do we Offer? 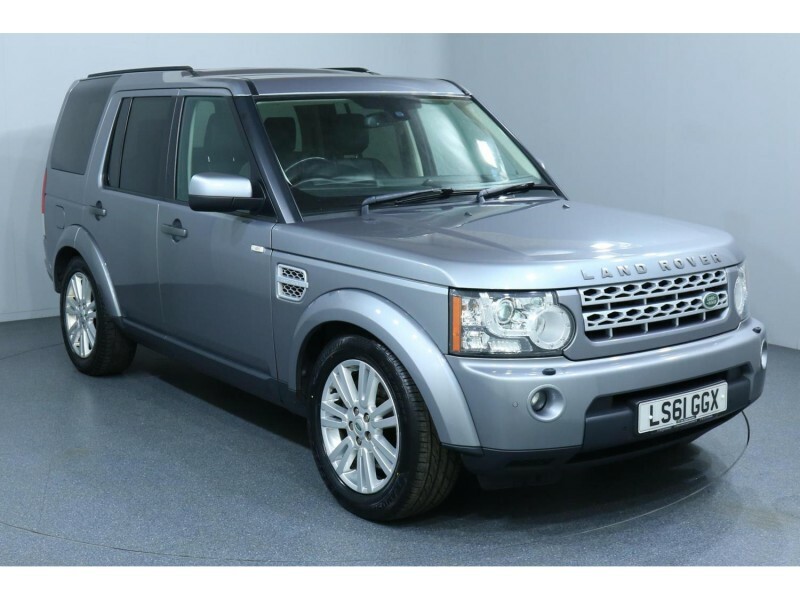 We have the services you require when purchasing your next used car from car dealer Ipswich. SW Car Supermarket is one of the largest Car Supermarket Ipswich second hand car dealers in the area. 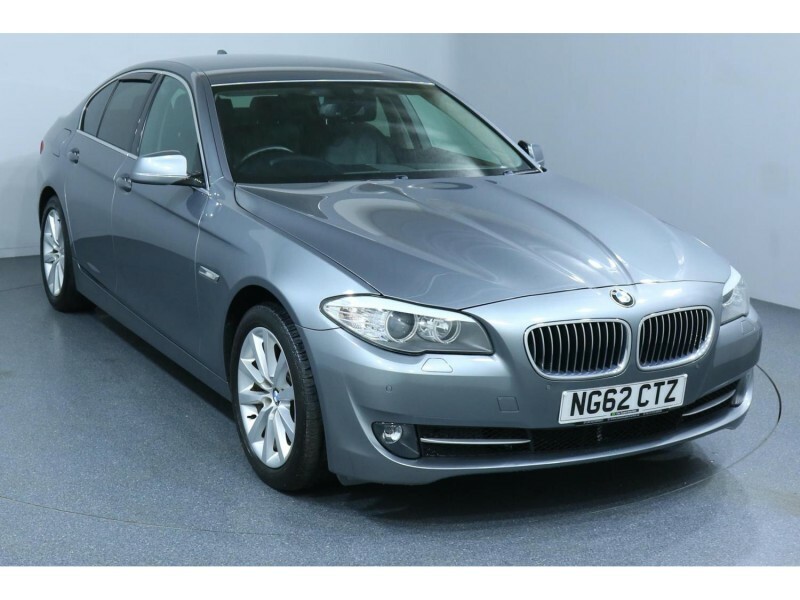 Find your perfect used car SW Car Supermarket. Why Choose SW Car Supermarket Ipswich? 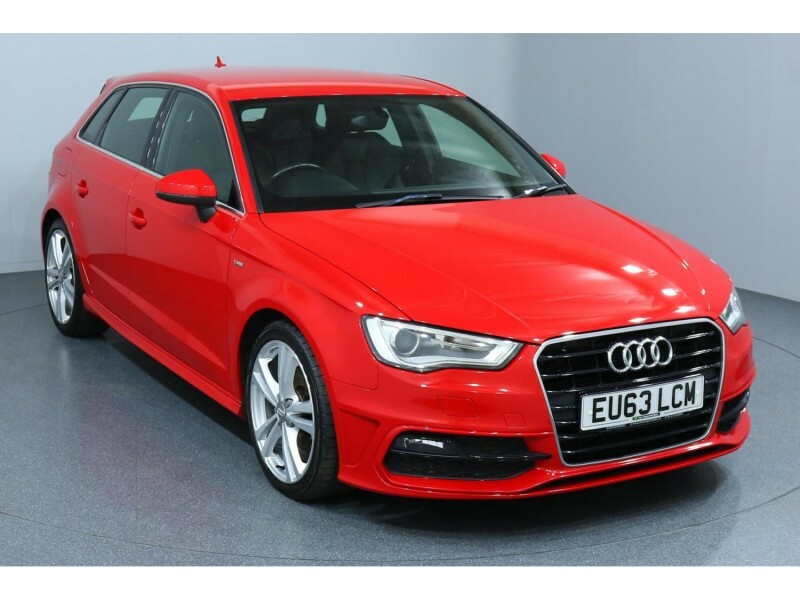 Choose SW Car Supermarket Ipswich for the large selection of used cars we have, the services we offer and the great prices we offer these at. SW Car Supermarket Ipswich is where you should visit when looking for a used car in the area. What Other Services Does SW Car Supermarket Ipswich Offer? These are just some of the reasons you should visit SW Car Supermarket Ipswich. SW Car Supermarket is one of the largest car dealerships in Ipswich. Car finance is the most popular method of purchasing a car, with 76% of car owners choosing to finance their car. Our FCA approved team are knowledgeable with the various different aspects of car financing and are keen to help everyone find the finance option that most suits them. When looking for car finance Ipswich give SW Car Supermarket a go. Why Choose Car Finance Ipswich with SW Car Supermarket? Finding the perfect car finance Ipswich deal is easy at SW Car Supermarket. 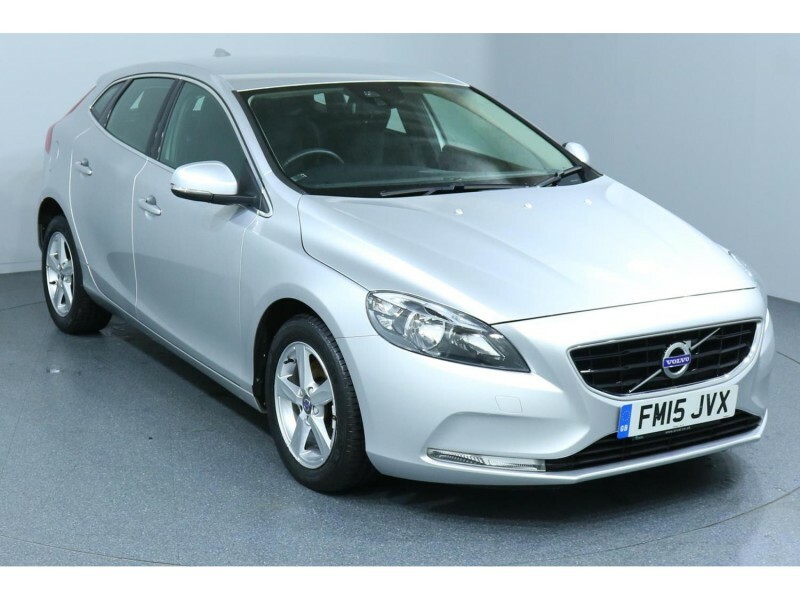 We have tailored finance packages to suit different situations and budgets, and our team are on-hand to help when choosing to finance your next used car Ipswich. What Other Services Does SW Car Finance Ipswich Offer? Car Finance Ipswich with SW Car Supermarket. There aren’t many Used Cars Ipswich that are up to the high standards of SW Car Supermarket. We source all of our used cars from credible locations and all of our used cars Ipswich then go through our vigorous checks. As a customer, looking for a used car Ipswich, you can rest assured we have you covered at SW Car Supermarket. 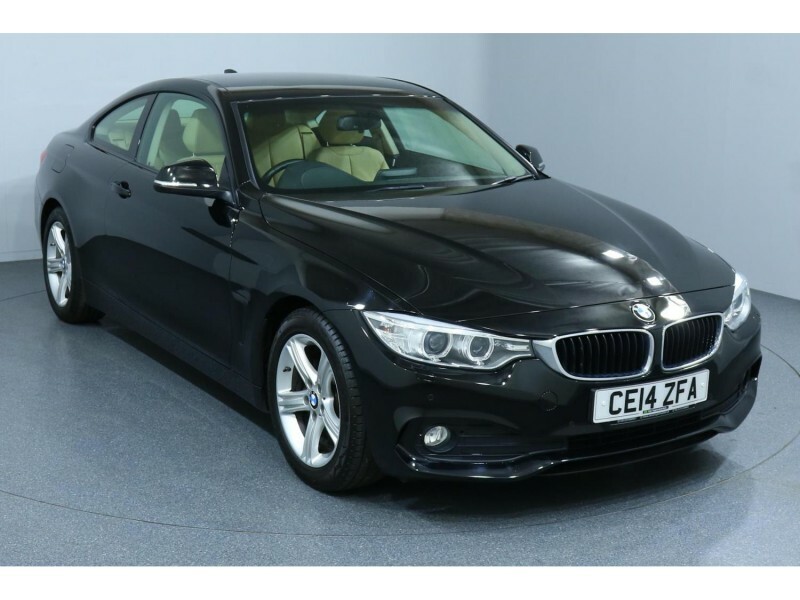 Why Choose SW Car Supermarket Used Cars Ipswich? Finding the perfect car supermarket Bedford can be tough, but with SW we do things differently. 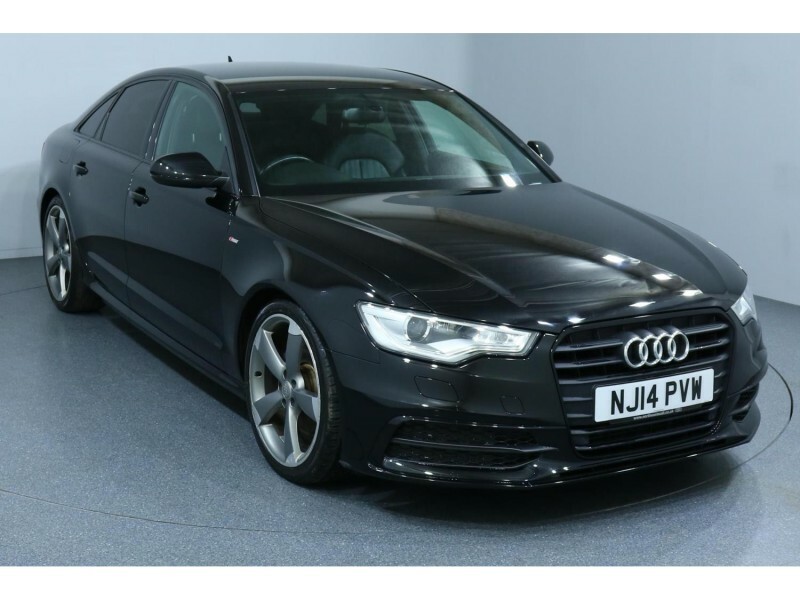 We have a selection of 800 plus cars that are available to buy or on car finance Ipswich - each of these has been meticulously valeted, serviced and prepared with utter precision to ensure you walk away with only the best car for your budget. What Other Services Does SW Used Cars Ipswich Offer? We are unrivalled in Ipswich for used car sales.